Carpet Cleaning – Whether it’s wall-to-wall, area, or Oriental Rugs, SWAT 24 can help keep your home or business looking and feeling fresh and new with regular carpet cleanings. Upholstery Cleaning – Trustworthy, comprehensive cleaning of all fabrics and fibers, including stain and odor elimination. Tile/Grout Cleaning & Sealant – Renew your home or business to its original beauty and luster with regular tile and grout cleaning, and help reduce costs and make your floors last longer with our expert grout sealing services. 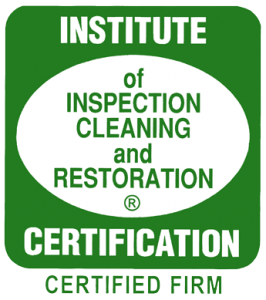 Pressure Washing – Fast, efficient, professional cleaning using state-of-the-art equipment and skilled operators who want to help your home or business look their best. Vandalism Cleaning – Paint and graffiti removal from your property – fast, discreet, and professionally tackled. Pet/Animal Cleaning & Odor Control – Whether it’s removing pet hair from upholstery, deodorizing carpets and drapes or cleaning up pet-related stains, SWAT 24 can handle all of your animal cleaning needs quickly and completely. SWAT 24 will work with you or your insurance company directly to ensure fast, efficient service on your commercial or residential Cleaning service.